Gout, an ‘ancient’ disease that has been plaguing humans since ancient Egypt circa 7,000 years ago. Archaeological studies found that mummies excavated from the Egyptian pyramids contained urate crystals in their joints. Famous Greek physician Hippocrates also stated the existence of gout in his times. In ancient times, people’s understanding of gout was virtually nil, let alone treatment and medication. When gout strikes, they simply resort to seeking divine help, hoping for a miracle. 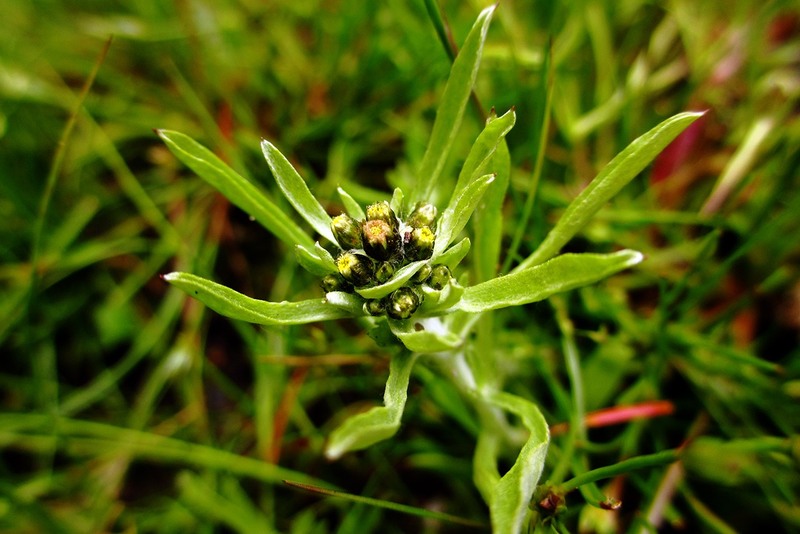 Australian cudweed flower contains rich anti-gout ingredients that can break down stubborn tophi effectively. The 100% natural herbal and non-pharmaceutical formula of SORNADO Tea Bag has a number of positive effects such as balancing uric acid levels, relieving joint pains, detoxification, repairing spleen and kidneys, promoting haematopoiesis and strengthening immune system. 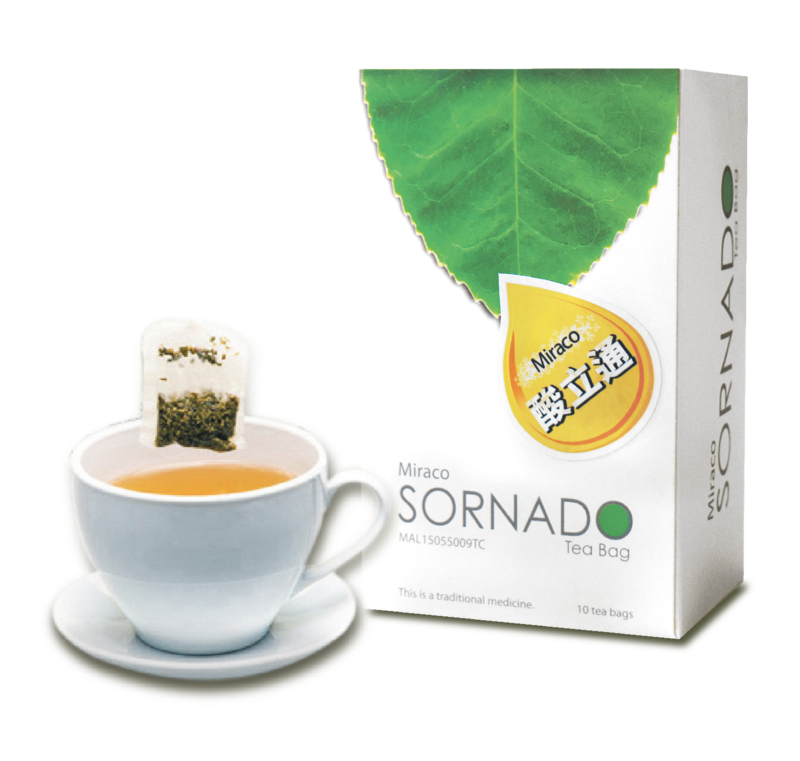 SORNADO Tea Bag is accorded with the Therapeutic Goods Administration (TGA) certification by the Department of Health, Australia for its efficacy in normalizing uric acid levels (Certification Number: AUST L203504). The efficacy of SORNADO Tea Bag is derived primarily from remedying the root cause of purine metabolism disorder by controlling the production of uric acid while at the same time stimulating the decomposition of urates and discharge of uric acid. Overall, it helps to restore uric acid to normal levels to prevent acute gout attacks and fundamentally ease the pain. The uric acid reduction efficacy of SORNADO Tea Bag is 17.7 times higher than that of colchicine, as the findings of the year-long study reveals. Clinical trial had also proved that SORNADO Tea Bag is able to keep the gout recurrence rate down to below 40% and more significantly, it does not cause any side effects. Therefore, SORNADO Tea Bag is not only created for gout patients but also for people with high uric acid levels! Almost one in three people in Malaysia suffer from some sort of mental health issue, according to the 2015 National Health and Morbidity Survey by the Health Ministry. Yet, there seems to be very little discourse or work surrounding this issue even after two years, lamented clinical psychologist Dr. Chua Sook Ning. Upset over the lack of action regarding mental health issues, Chua has taken it upon herself to create a support system for those suffering from mental health. To that end, she decided to form an NGO called Relate Malaysia to destigmatise mental illness and to bring this issue to the mainstream to give it the proper attention it deserves. “Twenty years ago, it was one in 10 people (who suffered from mental health issues). “Today it is one in three, so not talking about a disease does not make the disease go away. 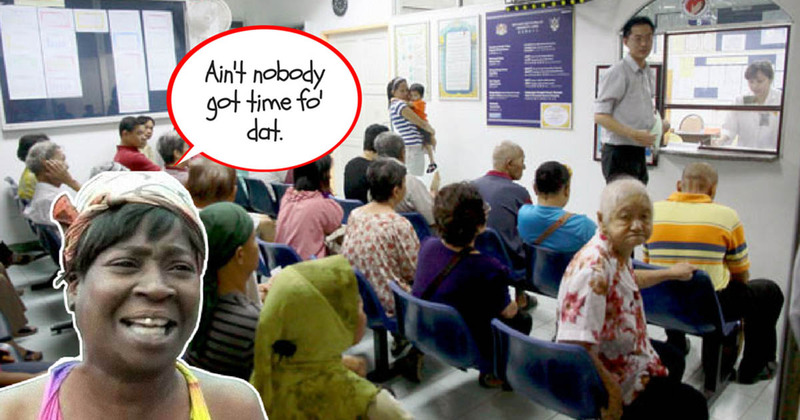 It is getting worse,” the 34-year-old said heatedly in a Skype interview with Malaysiakini. Maybe something is being done behind-the-scenes, she said, but to destigmatise mental health issues and ensure people know how and where to seek help, there must be public discourse. “We need to hear about it, people need to know that there is a safety net for them,” she said. Last October, Chua single-handedly formed Relate Malaysia and its website, where she coordinates everything and writes all the articles. Now, a team of four run Relate, though they are all based overseas, which means almost all their work is currently based online. Chua said she is also working closely with Subang Jaya assemblyperson Hannah Yeoh and Damansara Utama assemblyperson Yeo Bee Yin. Another campaign by Relate which has been successful is the hashtag ‘I Am Not Ashamed’ campaign, where they encourage those suffering from mental health disorders to take a picture of themselves with the ‘I Am Not Ashamed’ hashtag sign. IT WOULD BE AN ISSUE IF YOU FOUND OUT one in three people had cancer or malaria or HIV. But one in three people with mental health issues? Nothing. RECENT STUDIES ALSO SHOW that depression rates among teens and young adults have exponentially grown. We need to pay attention to it. Is it a crisis? Yes, it is a crisis. ONE WAY TO TACKLE STIGMA IS BY PUBLIC EDUCATION, where the ‘I Am Not Ashamed’ campaign comes in, but that is only one part. Another way we can tackle stigma is going “Hey, we need you to help us”. WE DO NOT HAVE ENOUGH MENTAL HEALTH PROFESSIONALS. (So we are) looking at studies where they looked at community-based models, where you get people in and give them tools to tackle (mental health issues). These people are not professionals, but you can inform them about mental illness and help them not to be afraid of it and help them show empathy. Hopefully, when they are in a difficult time as well, they can get help. BECAUSE OF THE LOW NUMBERS OF mental health professionals, if the number of patients increases, we would not be able to cope. We need to create interventions that do not rely heavily on humans. I WORK REASONABLY CLOSELY WITH Hannah Yeoh. I think she, by far, has shown some of the most commitment to mental health, even within her jurisdiction, where she organised a depression workshop last year. She has shown a lot of concern about this. Everyone shows a lot of concern when you talk about this, but they do not necessarily put it in action and be associated with it publicly, given the stigma. RELATE IS UNIQUE because it offers a lot of local information that has been collated. I also want to develop a parallel Malay version of the website because I am quite frustrated at the fact that 60 to 70 percent of the population are Malay speakers, but there are so few resources for them. YOU END UP GETTING BETTER SUPPORT if you are an Anglophone. For Malay speakers we have nothing. I think it is a shame and a failure on our part. PSYCHOTHERAPY STARTS AT, ON AVERAGE, RM350 AN HOUR. Who is going to pay for that? Who can afford it? Even if I got to the point where it is a viable option for people, it is not accessible because it is costly. So not only do we need to tackle stigma, we need to make it affordable. THERE IS ALSO NO KNOWLEDGE (about mental health issues), so people need to get knowledge. The system also needs to change, there’s no protection, so we need to advocate for rights. A LOT OF THE LAWS THAT we have on mental health, they are not patient-centric. They are primarily focused on regulations on mental health professionals. If you are fired for mental illness, what are your rights? There have to be specific laws for that. I THINK POLICY IS DRIVEN BY DEMAND, the more people talk about it, the more likely politicians will see that it is urgent. They have their own niche concerns but also they tend to be driven by the needs of the people and what the people want. WE NEED TO FEEL THE WEIGHT OF THE ISSUE. It is mind-blowing just how big it is and how little we have done. There is very little institutional support and I think that is a shame. 29% of the population are ill.
1% are mental health professionals. We need a better solution. Join us in our mission to improve mental health in Malaysia. 5. Get connected to a doctor. The downside we can see so far? Unfortunately by law, the doctors aren’t able to issue MCs for video consultations. For now, we still have to physically make the trip out (or get a doctor house call) for that. Vaidya Siby’s Knowledge of Life, a meaningful book on Ayurveda, is a book on healing and hope. This is not a small feat in a world where people face, on a day-to-day basis and constantly, various degrees of anxiety and hopelessness about their health status, and about life and death. Ayurveda (“Science of Life”) is a traditional system of healing that originated in ancient India. I encountered Ayurveda almost 20 years ago through a dear friend. Since then, I have been a beneficiary of Ayurveda healing therapies. One of my initial experiences goes back to their method of pulse reading. Unlike the allopathic doctor, an Ayurveda Vaidya (‘doctor’) picks up many more aspects of your health. They hear much more from the pulse than just heartbeat. They are able to diagnose a lot more from my pulse that I have found to be accurate about my basic health status. That really fascinated me and deepened my interest. Since that encounter, I have visited several Ayurveda centres in India and Malaysia, interacted with many Ayurveda Vaidya, experienced a variety of Ayurveda healing therapies, and have consumed an even greater variety of their natural and herbal medications. Siby, the author of Knowledge of Life, is my Vaidya and a good friend, whom I have known for over 10 years. And, my understanding of Ayurveda has been to a good extent influenced by him. In a world struggling to be sustainable, Ayurveda offers a preferred way to holistic healing and sustainable health. Thus, my association with the Ayurveda healing approach has been an effort at reducing my dependence on the side-effects ridden allopathic medications. It was also an effort to support a more holistic and natural health movement that addresses causes not symptoms, and that attempts to set right ill-health causing imbalances in the body and help re-establish deep balances that are healing. It is important that people realise that modern Western allopathic medicine is not the only way to understand a body, its pathological states, and the therapies to treat them. Healing cultures are much larger and ancient than Western medical practice. Of course, there is no denying of the contributions of allopathic medical practice to address many of the diseases produced by modern society and lifestyles. But Ayurveda, like many other traditional healing systems, is on record as a better way to manage many diseases of modernity and modernity-linked lifestyles. In countries like India, which has well-established traditions of traditional healing systems, health scientists are actively exploring the combination of approaches and medications in the treatment of many diseases. This has proved to be effective and beneficial for the patients. 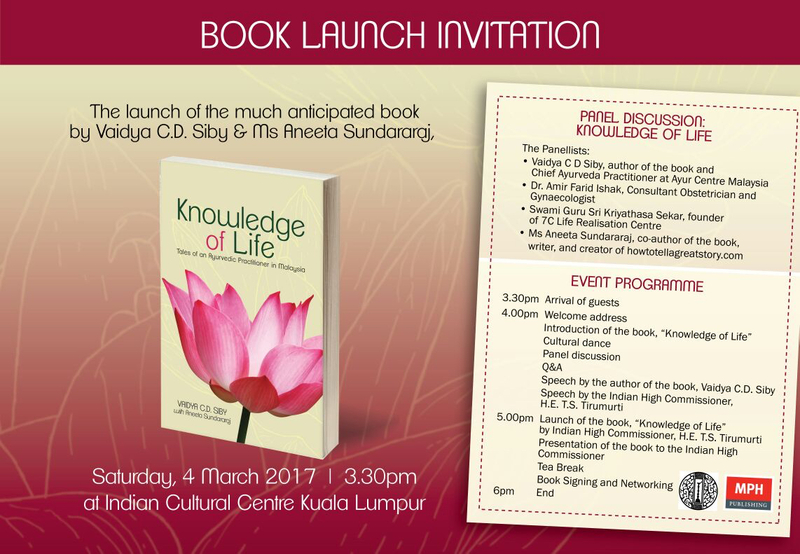 Coming back to Knowledge of Life, the book documents 13 case studies of patients who Vaidya Siby has treated – and covers obesity, thyroid disorder, rheumatoid arthritis, diabetes, drug abuse, alcoholism, depression, brain tumour, cerebral palsy, stroke, eczema, psoriasis, subfertility, and even loss of trust. Intimately capturing personal journeys of struggles for better health and well-being, Siby takes the reader towards a better understanding of Ayurveda, its orientations, its key concepts, its rich pharmacopeia and his approach to practicing it. Written in an easy, conversational style, Siby opens to the readers the theory and practice of Ayurveda – from treatises originally written in the Sanskrit language – making it as accessible as possible to an ordinary person. In a sense, Knowledge of Life is your introduction to Ayurveda concepts and practice: it is Ayurveda 101. This is the first book on the theory and practice of Ayurveda that I have read that is presented in a very approachable and readable fashion. Without losing its importance, the book mindfully avoids unnecessary religious and philosophical contextualization of Ayurveda that I have found in so many other books. Ayurveda often presented as all codified and received from a divine source. In my reading, Knowledge of Life hints at a different genesis. My hunch is that historically, many of the healing practices and medications found in Ayurveda predates ‘organised Hinduism’ as ordinary people faced ailments in their everyday life in ancient India. They sought to treat themselves with the herbs that they came across in a world where the interaction with Nature was an intimate and integral part of their day-to-day survival – and their Being. I see this relationship with Nature as an important part of all traditional healing systems. 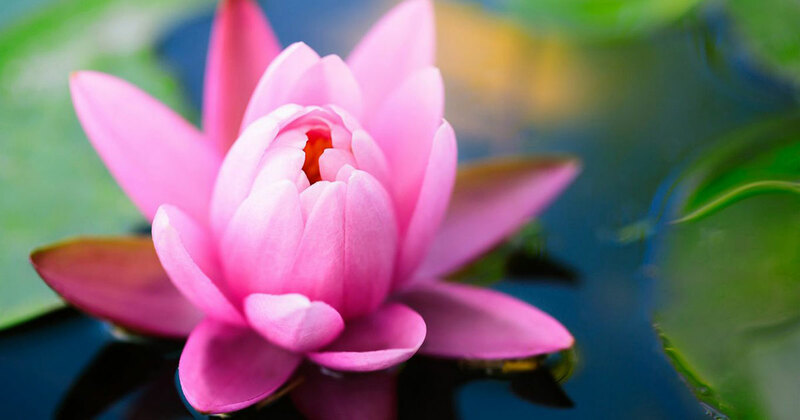 Ayurveda is built on this and is, therefore, extremely sensitive to local flora and deep knowledge about their healing and nutritional properties. Codification came after. Though keeping out the religious, the role of the spiritual is not lost in Vaidya Siby’s book. Knowledge of Life certainly shows how important one’s spirituality is for the healing process. In this, it certainly reflects Siby’s sensitivity to the multi-racial, multi-religious and multi-cultural contexts from which his patients come from. I have seen people from all communities seeking his advice and benefitting from his healing practice. I am also aware of people from different faiths benefitting from Ayurveda. They connect in their own ways to the spiritual and draw strength from that. This brings me to a very important aspect of his approach to Ayurveda practice. As you go through the 13 tales, you begin to notice an important pattern – an important lesson. As Vaidya Siby engages with each patient, he seems to be looking for that realization that indicates to him that the patient has taken the initial step to undertake the challenging journey and responsibility to heal herself/himself. This is a very critical stage. It can come before, during or after he starts his Ayurveda medications, which address the physical body. Vaidya Siby spends a lot of time having deep conversations – partly exploratory, partly comforting, partly investigative, partly cathartic (for the patient), partly encouraging self-realisation – with persons who seek his support and advice. In a sense, medications are important but secondary. Preparing the patient’s spirit for the healing journey is key to Vaidya Siby’s approach. It reflects his firm belief in the human spirit. And, it is the way to take the patient towards an important stage – the realisation about the potentials and limits of one’s body, and on the need to stop abusing this Nature, which one is born with, an intimate part of one’s Being. Your body, which is Nature, has all that is needed to help you in healing and the ‘larger Nature’ has all the herbal solutions that can contribute to that healing. Preparing the spirit is like preparing the ground for the medications to work its miracle. Thus, for Vaidya Siby, the basis of the healing journey is the recognition, realisation, acceptance, disciplined engagement with structured and nature-supported Ayurveda therapies and medications, and a sustained willingness to make definite changes in one’s unthinking, careless lifestyle. These lifestyles have become an integral part of the industrial civilisation we live in, a civilisation that has introduced thousands of disease-causing toxins into our body and into the environment. The important thing here is that Ayurveda therapies and medications, like many traditional healing systems, enhance the natural bodily processes and balances that help the body to strengthen immunity and heal itself. This is not the case in the allopathic system. Take the example of cancer. Some allopathic specialists have come up to the conclusion that cancer patients actually die from the toxic medications they take, and not necessarily from the disease per se. 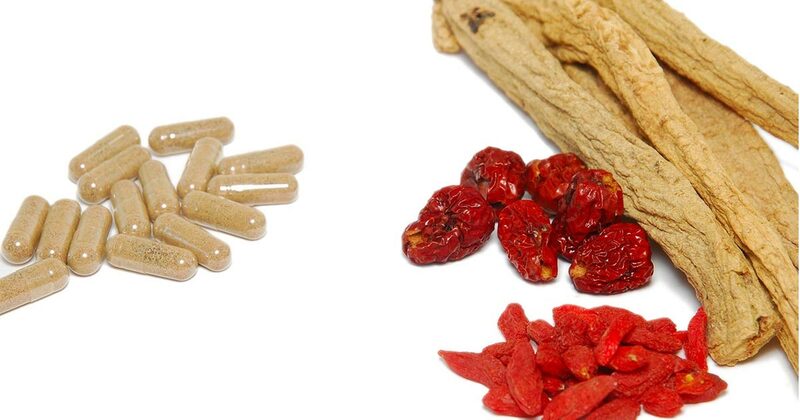 Because of their severe and inevitable side-effects, modern allopathic medications upset the natural processes and balances, and weaken the body’s Nature to defend itself. The rules of warfare, and not the wisdom of establishing balance, guide Western medical practice. Knowledge of Life is certainly a meaningful and useful book. But some of the contexts in which Ayurveda operates today also needs to be clear. Operating in modern consumerist societies, Ayurveda has become an expensive healing system. This has implications on who can afford it. In some of the cases in the book, this is a critical concern for the patient. And, I think it has not been adequately addressed. Many private Ayurveda centres in India are serving the needs of the Indian elite, NRIs [ Non-resident Indians] or the Western ones or, moving in that direction. So are the centres in Malaysia. You need adequate finances to access Ayurveda. It may be worthwhile to consider ways to get more financially-challenged persons to access it. Modernity has thrown up lifestyles that are varied and complex. In Malaysia, ethnic cultural cuisines are also varied and complicated. Many of these do not necessarily fall into the Indian Ayurveda way. Consuming alcohol, eating meat, having different sexual orientation, and many other options, are not directly compatible with the Ayurveda way. While I believe Vaidya Siby refrains from moralising, I have sometimes faced situations when other Vaidya unfortunately moralises as part of the treatment – s/he makes comments on what must be the ‘right’ or ‘correct’ way of living. 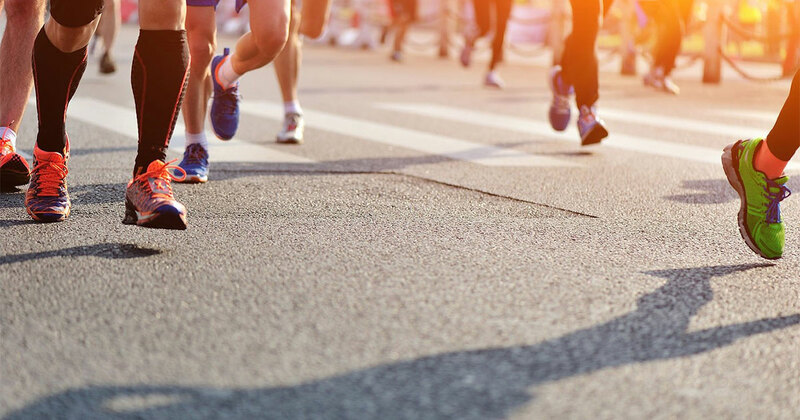 There is no notion of diversity in the approach to health — living a healthy life seems to be presented as a monoculture! Long time ago, I have had quarrels with one Vaidya for demonising non-vegetarians as cruel and heartless people. Ayurveda does not really prohibit non-vegetarian food though vegetarianism is preferred. The temptation to moralise is an ‘ailment’ that the Ayurveda Vaidya needs to unlearn. The 13 accounts in Vaidya Siby’s book highlight the journey of the patients from despair to healthy equilibrium. But it says very little about the journey of the Vaidya. Maybe there was none but I refuse to believe that the 13 ‘tales’ did not offer Siby learning of his own. In all the situations , he, of course, comes across as the “guru,” ready to provide ways for a patient to find his/her own spirit for healing and the therapies/medications to be taken. But I am curious as to how multi-racial, multi-religious and multi-cultural cuisine environments have affected his practice of Ayurveda. Did he change the way he treated or the way he combined the herbal medications? Did he have dialogues with the other alternative or traditional practitioners and did that have any impact on his practice? Was he open for it? Did he develop the Ayurveda cuisines based on Malaysian vegetables and herbs? It would have been nice to read about this learning in his 13 narratives. The contexts and realities that produced a book of this sort are certainly complicated. And, of course, one cannot expect Vaidya Siby to touch on all those aspects deeply – social, cultural, political, and legal – as it will detract him from his main concerns. The intimate healing situations in Knowledge of Life certainly provide opportunities to better understand Ayurveda. But beyond that, as we encounter the struggles of the patients in the contexts of Vaidya Siby’s assisted, self-directed healing, the stories of healing provoke a deep sense of hope to live a healthy, happy and harmonious life. Nat is a sociologist, member of the Asian Public Intellectual (API) community and author. He works on issues related to culture, sustainability and spirituality.